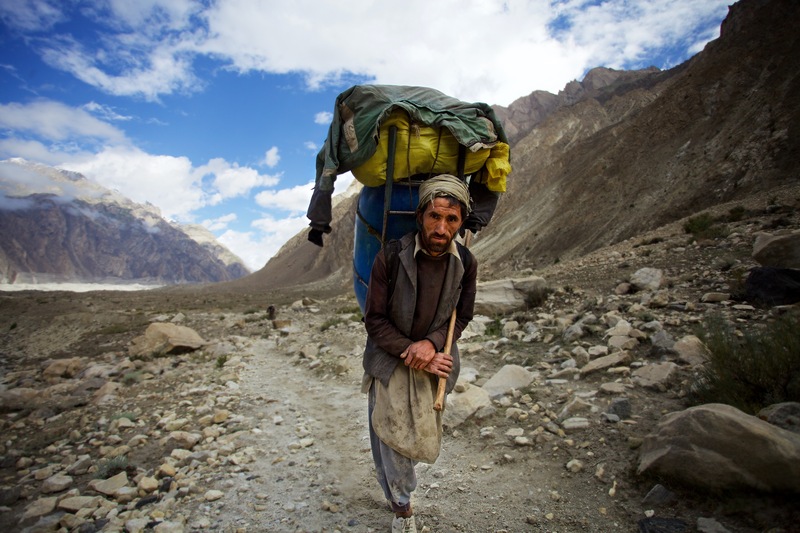 K2 and the Invisible Footmen, our new film documenting the unsung efforts of the indigenous porters of K2 mountain, won the audience award at the first Pakistan International Mountain film festival! You can read more about the award here and watch the trailer here! We also premiered Life Is Waiting: Referendum and Resistance in Western Sahara, which chronicles the Sahrawi people's nonviolent struggle for self-determination in Africa's last colony. Check out the trailer here! We're always looking to bring our films to new cities. If you have any suggestions for cultural or activist organizations that might be interested in screening one of our films in your town, please contact us at info@culturesofresistance.org. At our sister organization, the Cultures of Resistance Network, we're proud to have given more than two dozen grants in the last few months to groups that are supporting human rights and nonviolent creative activism in countries including Pakistan, Syria, Western Sahara, Niger, Libya, and the Democratic Republic of the Congo. You can find a full list of our grantees and how to get involved in their great causes here. Please note: Unfortunately, we are not able to accept applications for new grants. You can stay up-to-date on all our film projects and the inspiring groups we support by liking us on Facebook and following us on Instagram and Twitter. As always, we're happy to hear back about what you're doing. If you'd like to join our Friends of CoR program, click here.